U.S. Senator Steve Daines, R-MT, has been a vocal supporter of “repeal and replace.” Still he disagrees with the decision by his party’s leadership to drop health care for now. 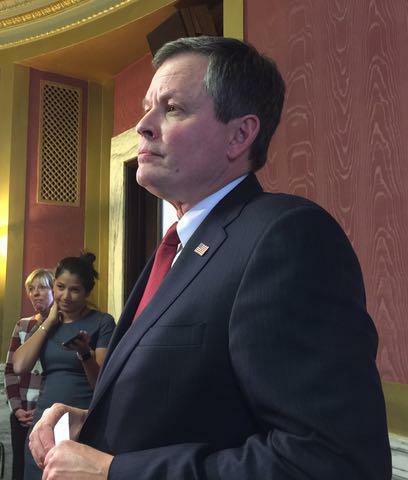 “Failure is not an option,” Daines says. He says a fix is needed because Montanans are being harmed by the increasing premiums and the financial penalty imposed for not complying with the mandate to have health insurance. Daines recently was among a group of Senators who called on Republican leaders to stay through the traditional August recess and find a solution. U.S. 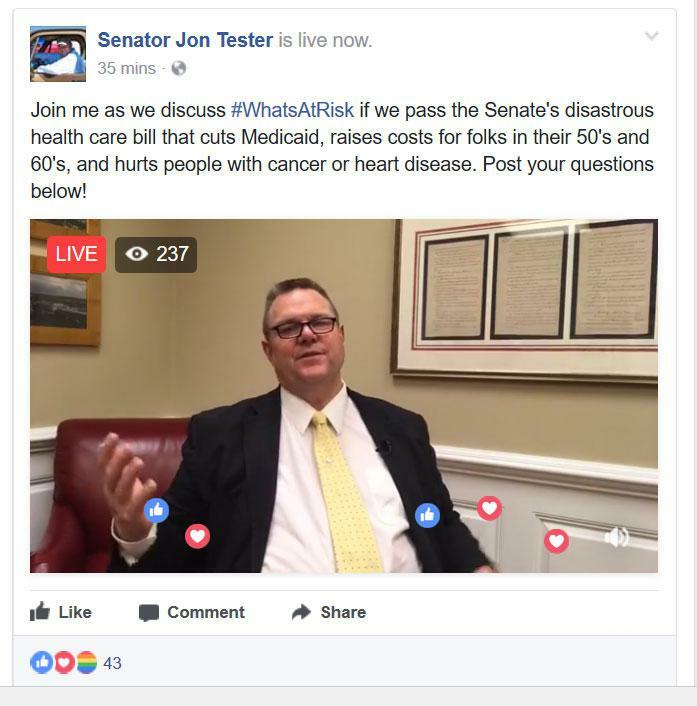 Senator Jon Tester, D-MT, agrees a fix is needed. He remains hopeful a bipartisan group will work together to come up with that solution. 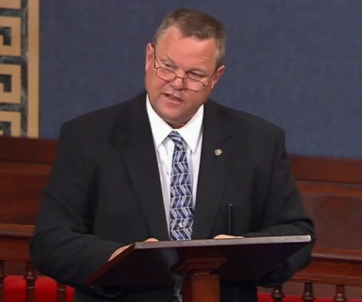 Tester says the Senate should work on a bill in public and hold committee hearings. 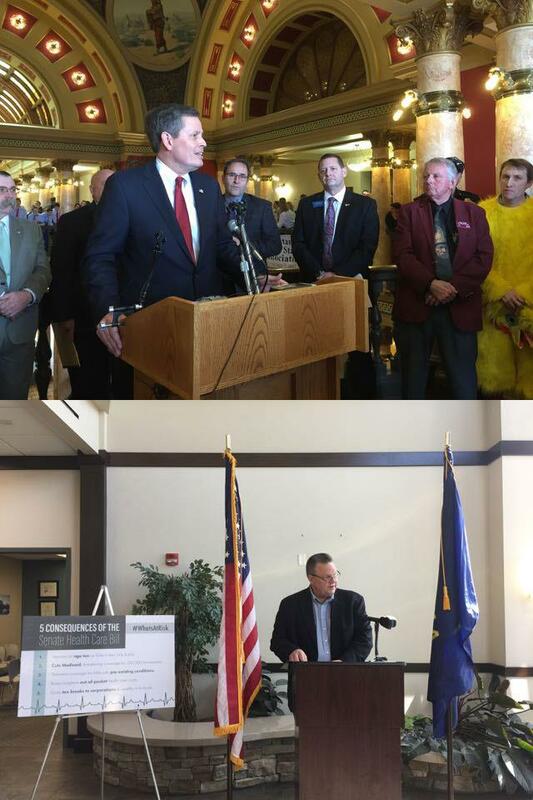 The former Montana state Senate president adds, however, since Republicans are in control of the U.S. House and U.S. Senate they will decide if a bipartisan compromise is even a possibility.